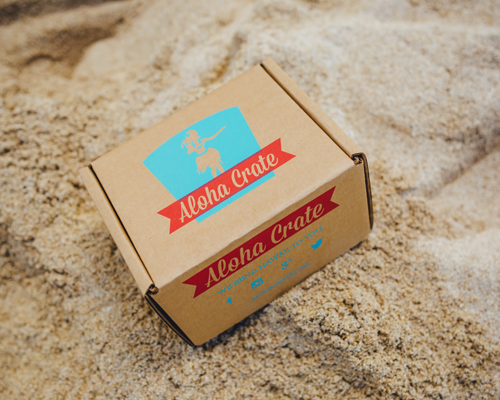 Give the Aloha Crate any time of year as a unique gift for all ages. We have our ‘Iki (small) crate and our ‘Nui (big) crate for you to choose from, depending on how much aloha you want to share with your friends and family. 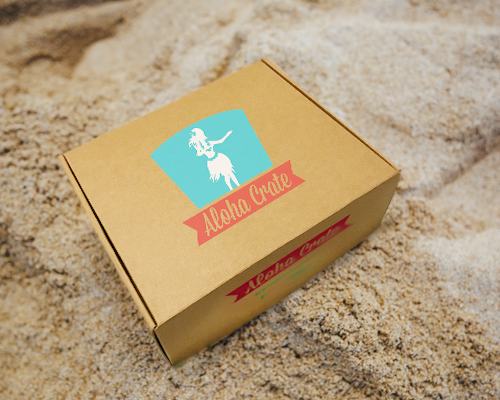 An Aloha Crate subscription is the perfect way to celebrate any occasion and recipients will enjoy a taste of Hawai’i each month via a three, six or twelve month subscription gift program.